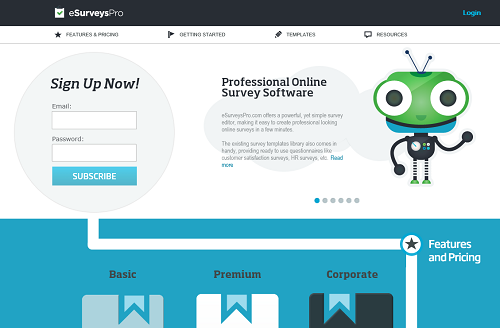 eSurveysPro is an online tool that provides professional survey software services. Try it now. ExpertPDF is a .NET library that offers the possibility to convert your HTML to PDF on the fly. If you need PDF reports, just create a simple ASP.NET page and export it to PDF with ExpertPDF HtmlToPdf Converter. 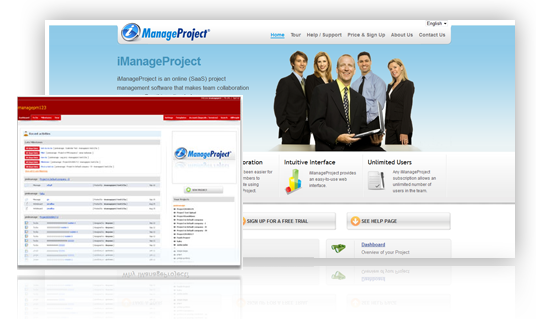 iManageProject is an online (SaaS) project management software that makes team collaboration very easy. See it in action today. Outside Software Inc. is a Romanian software company created with the intention of providing reliable, high-quality IT services. Outside Software Inc. offers professional developer tools for .NET and web applications to make everyone's life easier. 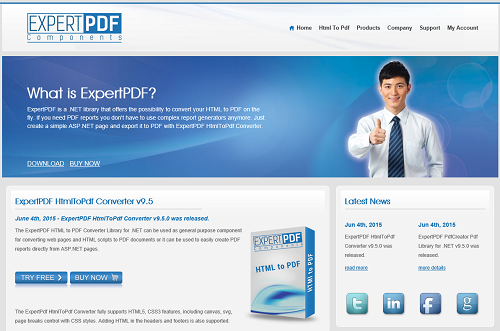 ExpertPdf launches v9.5, a new version of our powerful html to pdf converter. Mobile ready website and reporting section improvements. 2019 © Outside Software Inc. All rights reserved.